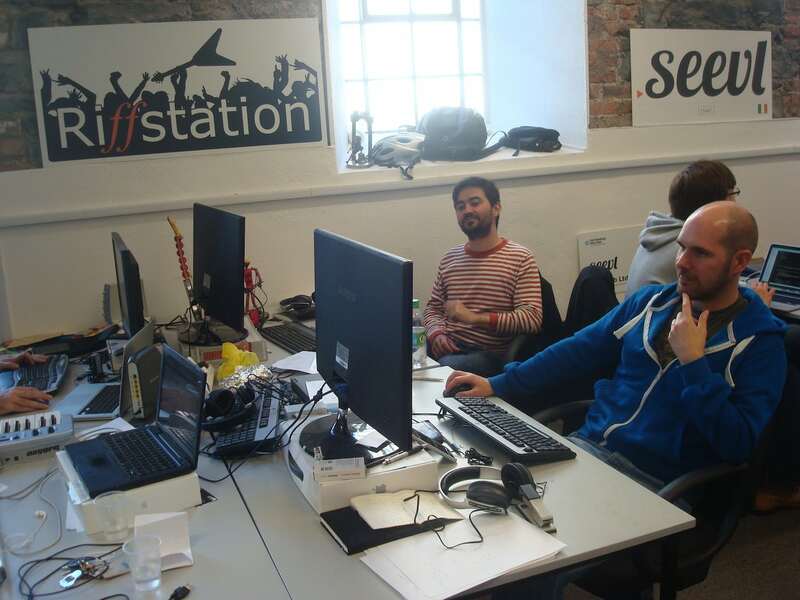 Riffstation, a practice app for musicians, and Seevl, maker of a music discovery API, both have desks in Dogpatch Labs. Dogpatch's ode to its moniker. It wouldn't be a startup office without some sort of game for break time, right? Mary Moloney took over as CEO of the CoderDojo Foundation in May. 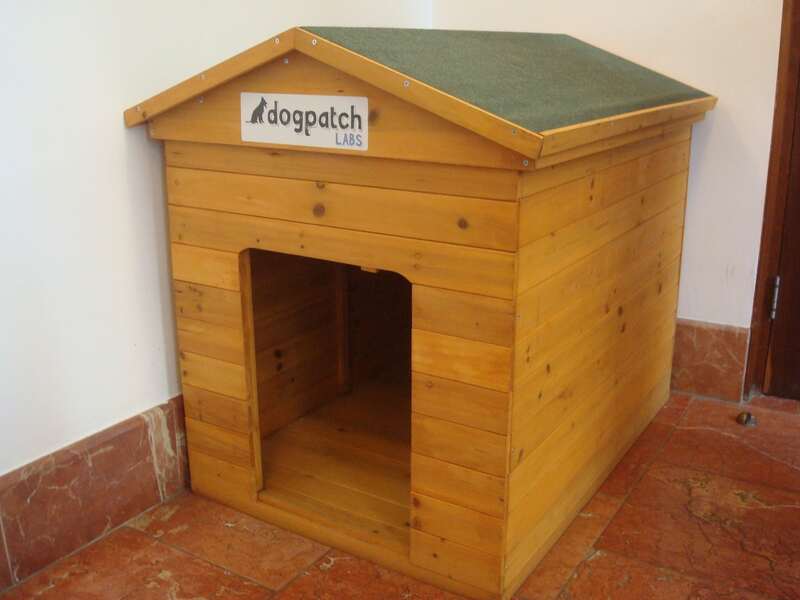 Noel Ruane runs Dogpatch Labs. He previously created and ran NDRC's LaunchPad accelerator. A view of Dogpatch Labs from the outside. 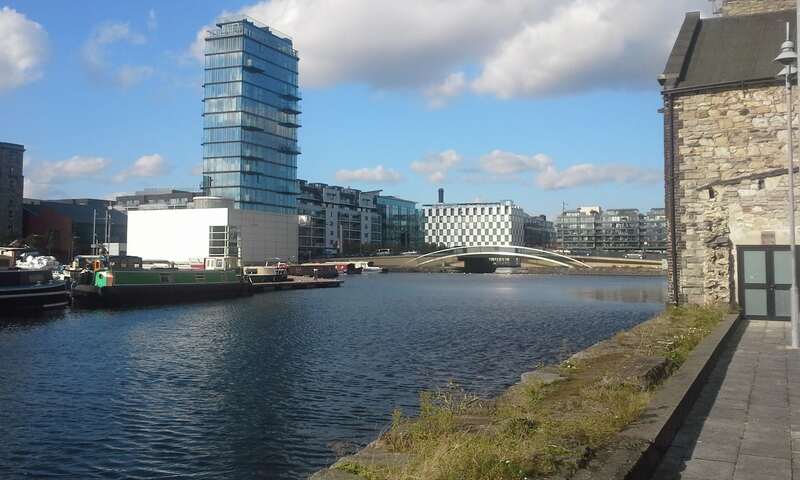 Dogpatch Labs is located in Dublin's docklands area on the city's east side. The National Digital Research Centre runs two main accelerators: LaunchPad and VentureLab. LaunchPad focuses on digital companies, while VentureLab targets startups that involve more complex science or intellectual property. There can never be too much brainstorming. 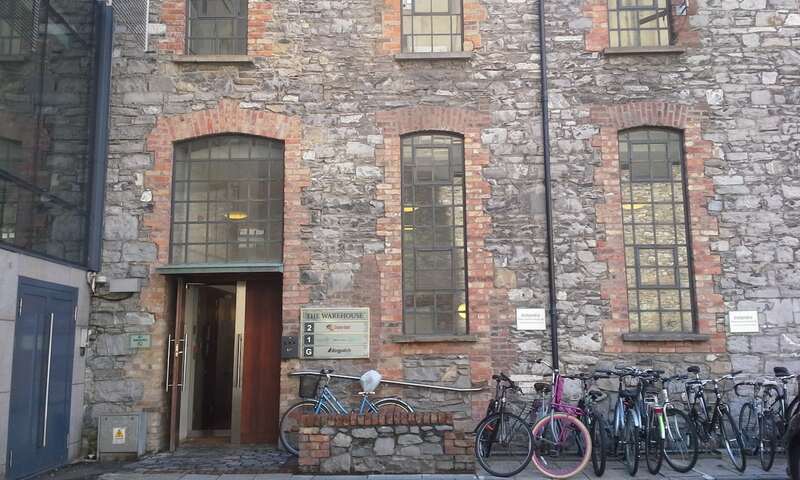 NDRC is located in The Digital Hub business park on Dublin's west side, near Guinness' St. James's Gate Brewery. NDRC's building was once used by Guinness to store hops. 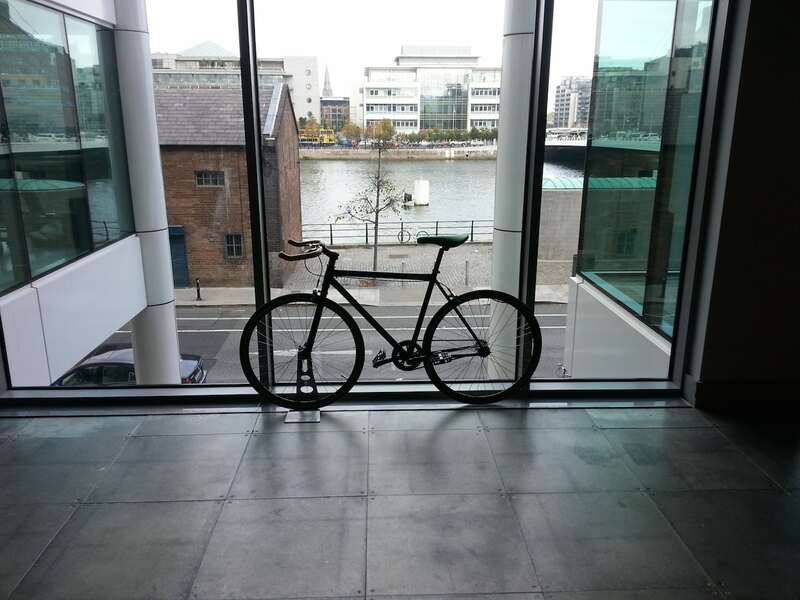 A bicycle rests near a Wayra Ireland window overlooking the River Liffey that runs through the center of Dublin. 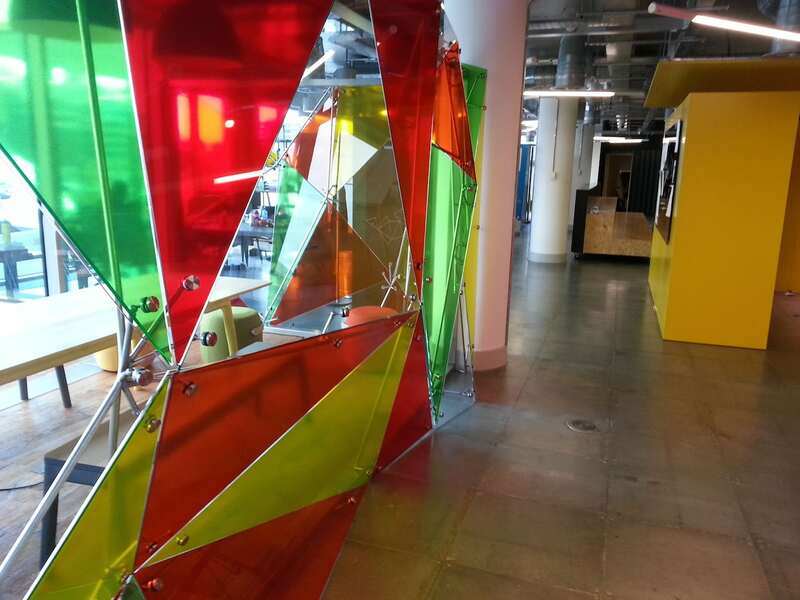 This stained glass adds some pizzazz to Wayra's office decor. This blackboard has been signed by the likes of Irish entrepreneur and billionaire Denis O'Brien; Irish rugby players; and Enda Kenny, Ireland's current prime minister (called the Taoiseach). 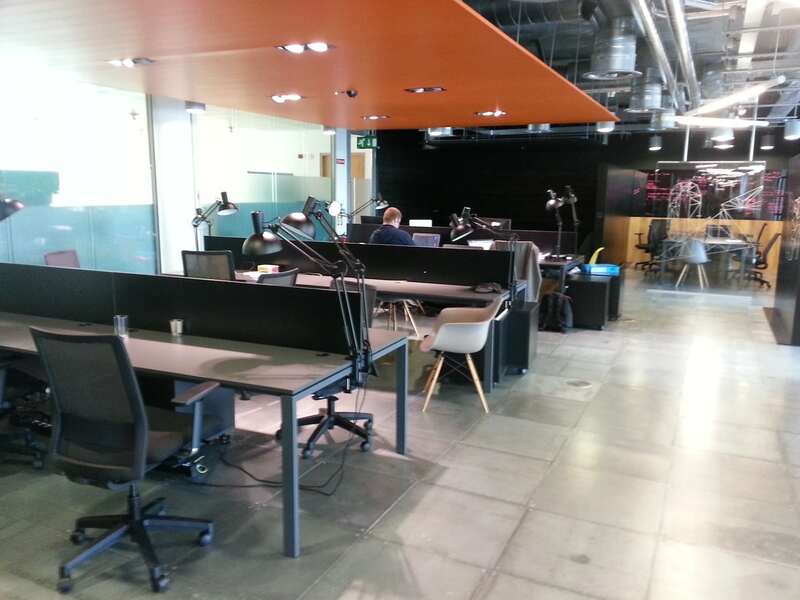 An entrepreneur is hard at work in Wayra's office. 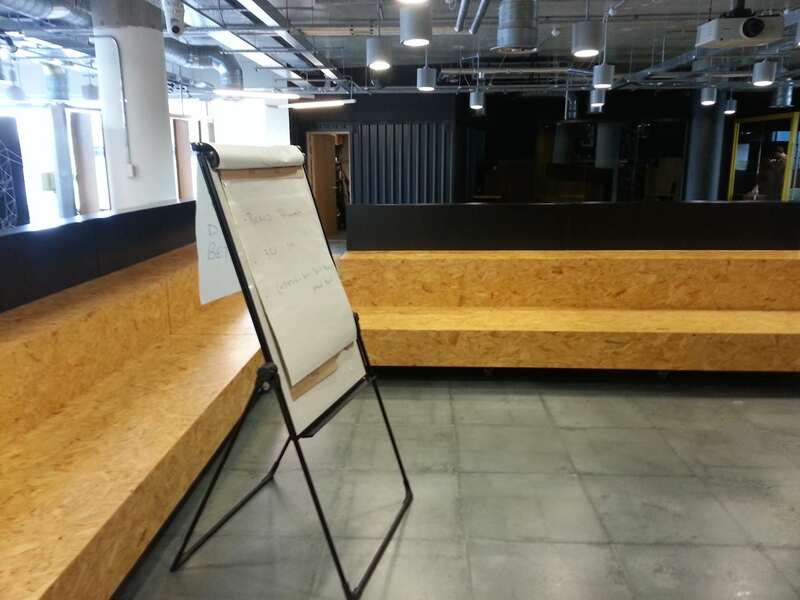 Wayra's office includes open desk space that gets used by visiting mentors and entrepreneurs who aren't in the program, but want to get some feedback on their ideas. This open area might be used for a brainstorming session among the startups. It was also the spot where Irish government leaders announced a new jobs plan earlier this year. Visit any major city in the world that claims to have a healthy tech startup community, and chances are it’s got at least one accelerator program or incubator space. Ireland’s capital, which has a population of around 1.3 million in the city and its surrounding area, is home to a handful of prominent accelerators and incubators, and new ones are popping up all the time. “It is definitely the flavor of the month right now,” says Ben Hurley, CEO of the National Digital Research Centre (NDRC). The organization was founded in 2006, and its LaunchPad startup accelerator claims to be the country’s first such program, having started in 2009. Although some might wonder if Dublin can sustain many more accelerators, the myriad programs have some important differences. NDRC and Wayra Ireland, for example, tend to invest primarily in companies that haven’t raised seed funds, while Dogpatch Labs’ incubator has companies that are anywhere between seed-stage and Series A funded. Meanwhile, a newly announced accelerator backed by Accenture will focus on financial technology startups, and NDRC and the DCU Ryan Academy for Entrepreneurship have each started smaller programs to help female entrepreneurs. 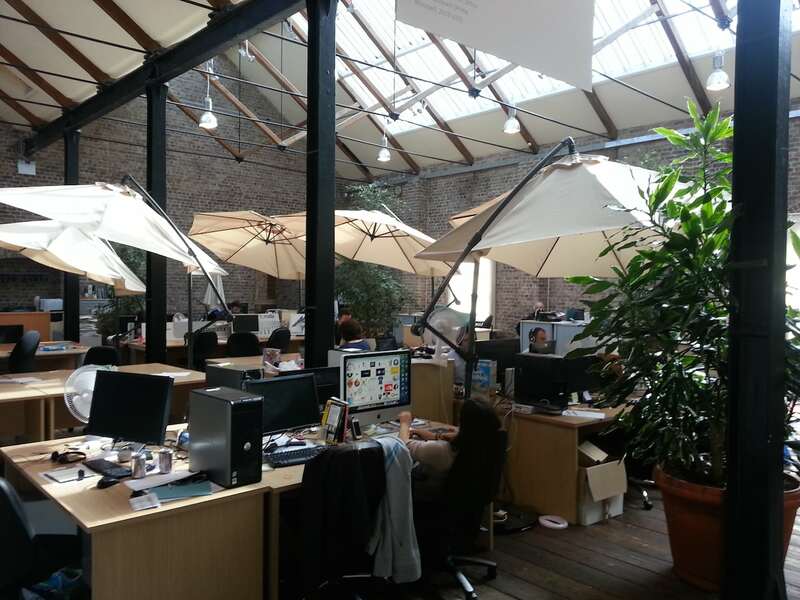 Xconomy hung out with Hurley in NDRC’s offices, housed in The Digital Hub business park on the city’s west side, which includes buildings formerly used by nearby brewer Guinness. 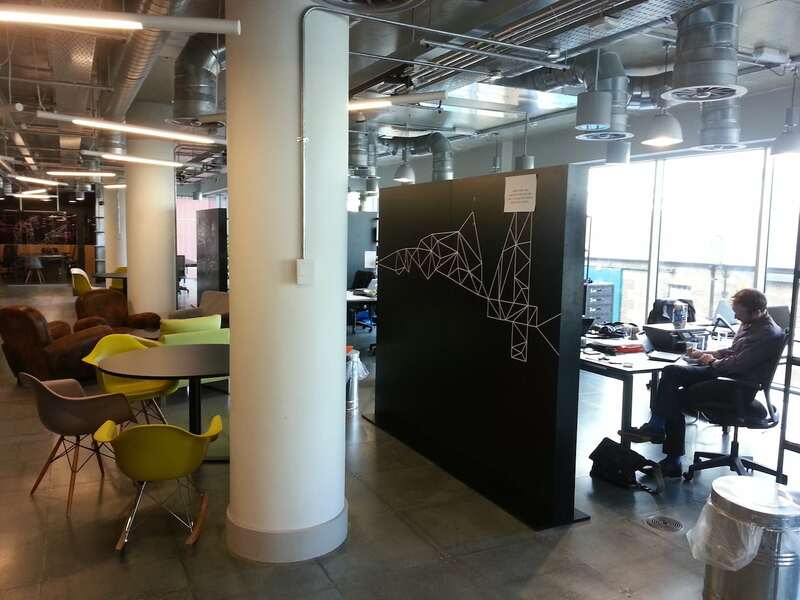 Later, we visited with Drohan in Wayra’s space that overlooks the River Liffey that runs through the city’s heart. 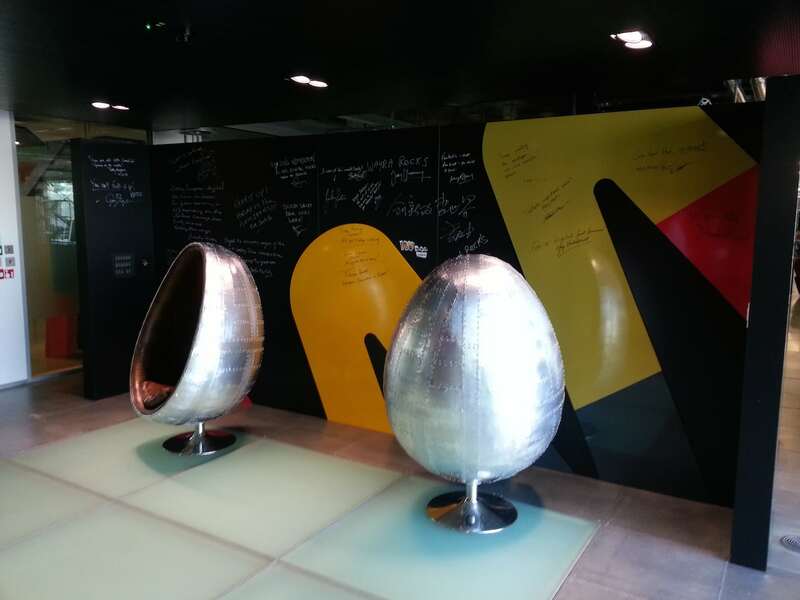 Wayra Ireland is one of 14 sister accelerators around the world backed by Spanish telecommunications giant Telefonica. 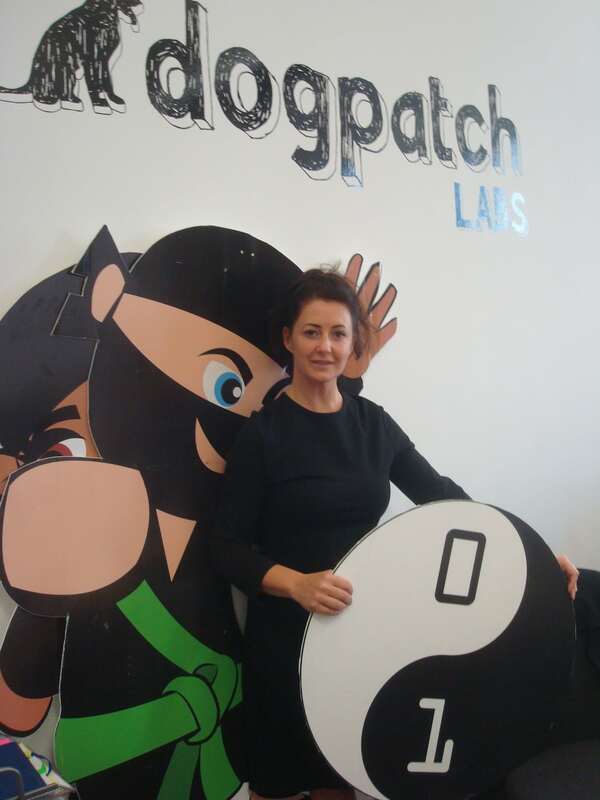 Finally, we stopped by Dogpatch Labs, located a few blocks away from Wayra in the docklands area on the city’s east side. Dogpatch, run by Polaris Partners, is the last Polaris incubator still standing; the firm has phased out its previous co-working spaces in the San Francisco Bay Area, New York, and Cambridge, MA. 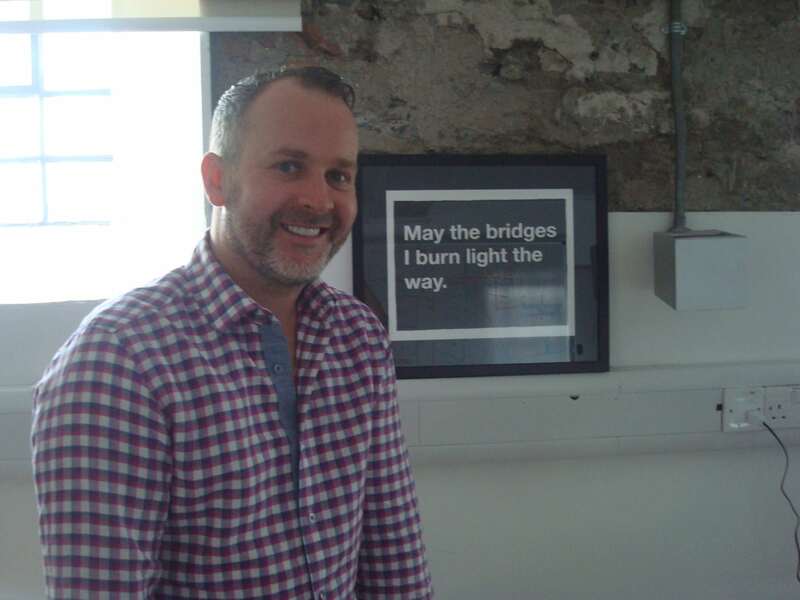 The Dublin operation is led by Noel Ruane, whose ties to the city’s tech community run deep. The Polaris venture partner worked for IDA Ireland in Silicon Valley from 2002 to 2006, helping recruit the likes of Google, eBay, PayPal, Amazon, and Yahoo to Dublin. In 2009, he managed NDRC’s LaunchPad accelerator. During our visits, we tried to answer a key question: What’s the return on investment for these programs? 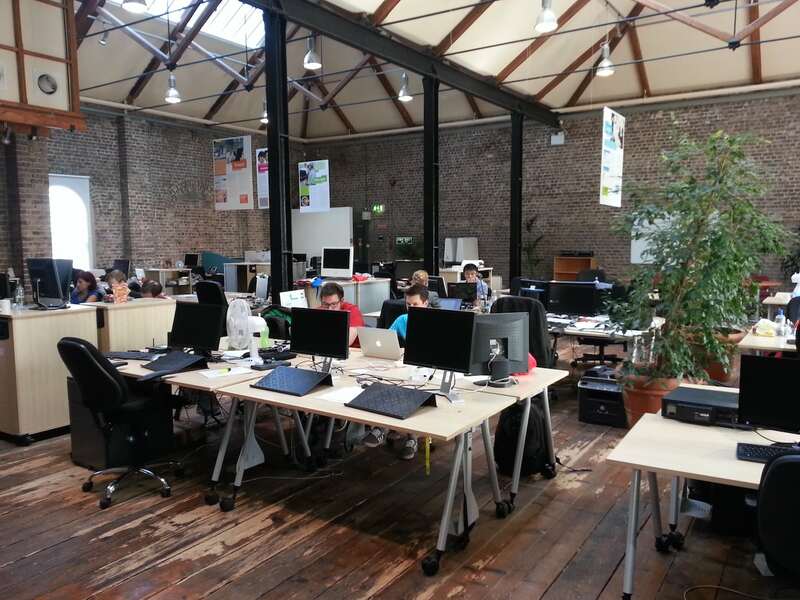 NDRC was created in part to fill the gap left by the closing of MIT’s Media Lab Europe operation in Dublin in 2005. It is funded primarily by the Irish government, along with some private investors, Hurley says. Its main programs are LaunchPad, a three-month accelerator that invests up to 20,000 euros in tech startups, in exchange for an average 8 percent stake in the companies; and VentureLab, which doles out convertible loans of 100,000 euros each to early-stage science and technology companies. NDRC has also made follow-on investments of more than 1 million euros in some portfolio companies, Hurley says. 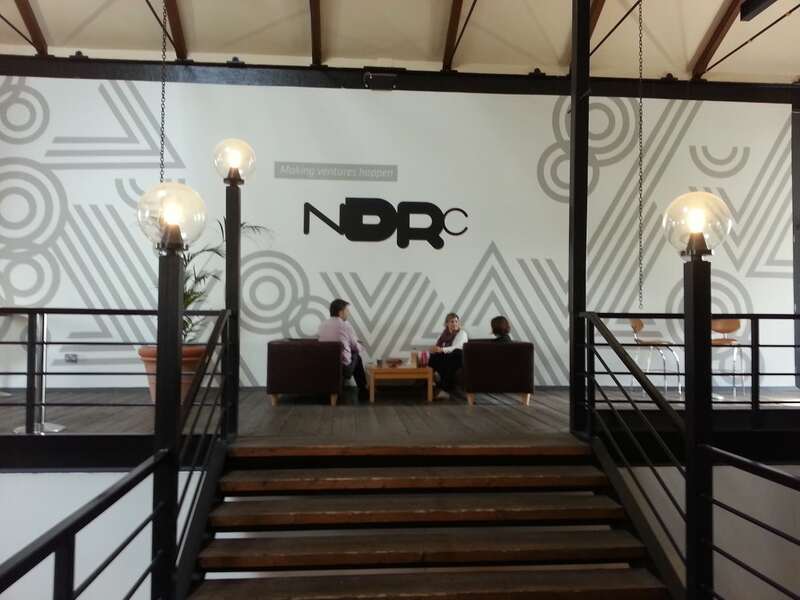 NDRC’s portfolio includes more than 200 companies that, through 2013, had cumulatively raised some 40 million euros in follow-on investment and created 432 jobs in Ireland, the accelerator says. It has had just one exit so far, a company that Hurley declined to name. But the Irish government isn’t necessarily looking for the types of returns that a venture capitalist would, namely a bunch of lucrative exits by portfolio companies, Hurley says. Rather, through NDRC the government aims to help foster the local digital economy and spur new ventures that create jobs, he says. Similarly, Telefonica isn’t seeking a “purely monetary return” with Wayra, Drohan says. The accelerator is also meant to help the corporation keep an eye on emerging technology trends so it doesn’t get “blindsided” by startups that might cut into Telefonica’s revenue at the margins. “It’s difficult for large corporations to innovate,” he says. Of the 21 companies that have graduated from Wayra’s Dublin accelerator since it opened in 2012, 14 are generating revenue, and the startups have raised 6 million euros from outside investors. 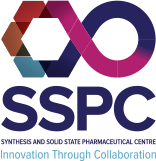 The program brought on another nine companies in August. Polaris, meanwhile, isn’t pressing for a quick monetary return from Dogpatch; it doesn’t typically invest in the companies housed there, except in select cases. Instead, the idea is to offer free office space and community that coaxes faster growth from promising companies—ones that could be standalone global enterprises within 18 months, Ruane says. At some point, of course, Polaris might want to invest, and would already have an established relationship with the companies (see Profitero, Logentries, Boxever). The 32 companies that have come through Dogpatch’s Dublin doors have raised a combined $88 million from investors and will employ more than 400 people by the end of the year, Ruane says. For now, the benefits of collaboration seem to outweigh any direct financial returns. 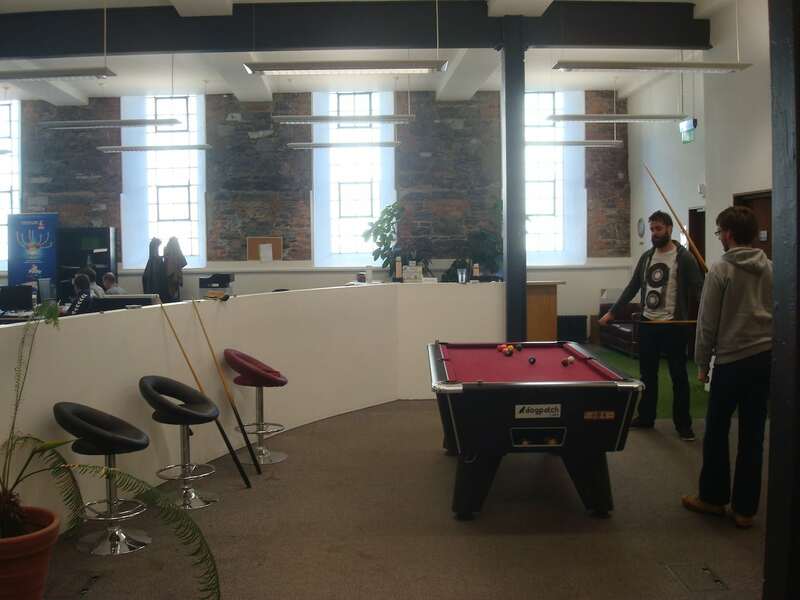 It’s difficult to quantify the effect of putting a bunch of startups under the same roof for several months, but it seems to result in fresh ideas and stronger businesses, Dublin accelerator leaders say. Collecting companies in “an open environment” at Dogpatch can “drive innovation faster with people working side by side,” Ruane says. Bottom line: peer networking and mentoring are important to the future of these startups. 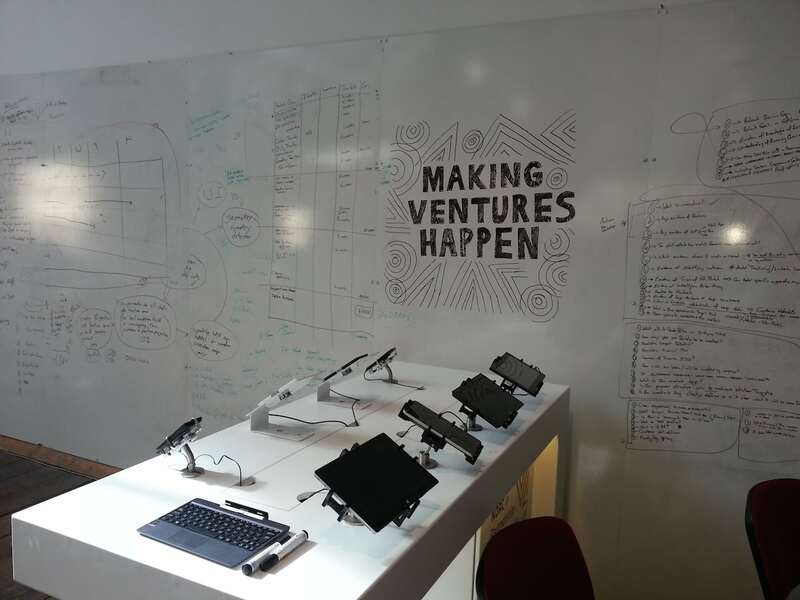 Wayra’s portfolio companies will often hold brainstorming sessions where they can critique each other’s ideas, even though one company might be in edtech, say, and another might be in image analysis software. “Companies challenge each other,” Drohan says. Business, life sciences, and technology news — covering Boston, Seattle, San Diego, Detroit/Ann Arbor, San Francisco, New York, Boulder/Denver, Texas, Wisconsin and beyond.